The Duster, shown, and Symbol will be the first models built at Renault's new Iran plant. DUBAI/PARIS -- Renault plans to increase its car manufacturing in Iran by 75 percent, defying efforts by U.S. President Donald Trump's administration to isolate the country with additional sanctions. The French automaker is setting up a joint venture with Iran's Industrial Development & Renovation Organization and local dealer Parto Negin Naseh Co. to build 150,000 vehicles a year, Renault said Monday in a statement. The company reached an initial deal with IDRO in September, when it said the partnership will begin producing cars next year. Investment in the project's first phase will total 660 million euros ($779 million), Iran's official IRNA news agency reported, without specifying how much each partner will spend. Renault declined to comment on any amount. The French company will hold 60 percent of the business and local partners the rest, IRNA cited Mansour Moazami, head of IDRO, as saying. The manufacturer is following French competitor PSA Group's renewed push to grow in Iran after international trade restrictions eased following a deal in 2015 on the country's nuclear program. Trump's hostility toward the settlement is seen putting it at risk, and an Iranian space launch in late July prompted the U.S. to sanction six Iranian companies in retaliation. Renault has been making cars in Iran since 2003 in a joint venture with two other partners, Iran Khodro and Saipa Group, and it said Monday that current capacity in the country is 200,000 autos a year. CEO Carlos Ghosn said in January 2016 that Renault would "considerably intensify operations in Iran," with a wider range of local partners, once trade sanctions were removed. 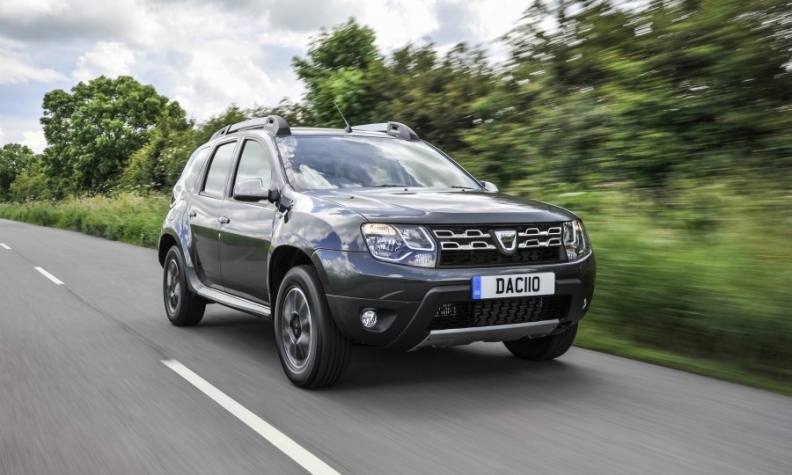 The first vehicles produced under the new IDRO deal will be the latest versions of the Symbol and Duster models. Renault's sales in Iran more than doubled last year to 109,000 vehicles. In the first half, the automaker reported 68,365 registrations, giving it a 9.7% share in the market.